Music students from Shelbyville schools will perform for area seniors December 12. The high school jazz choir, middle school choir and ukulele club will perform holiday music along with patriotic and popular songs during performances at the Villas of Holly Brook and Shelbyville Rehabilitation and Health Care Center. "We really enjoy playing and bringing joy to the community,” said 7th grader Ella Storm. The two-stop tour is part of an effort to include service in student learning. Students have performed similar tours in years past, said instrumental music director Charity Astrouski. The musicians also plan to perform winter concerts before Christmas. 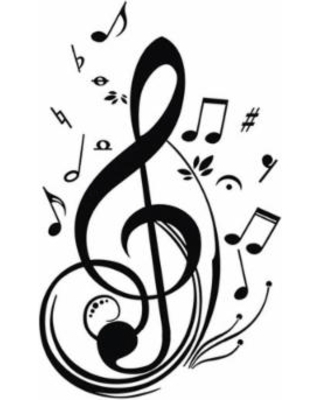 Sixth through eighth grade band and choir students will perform Thursday, December 13 at 6 p.m. in the Shelbyville High School Auditorium. High school band and choir students and the ukulele club will perform at 7:30 that night. Fourth and fifth grade students will perform Friday, December 14 at 1:30 p.m. in the Shelbyville High School gymnasium.